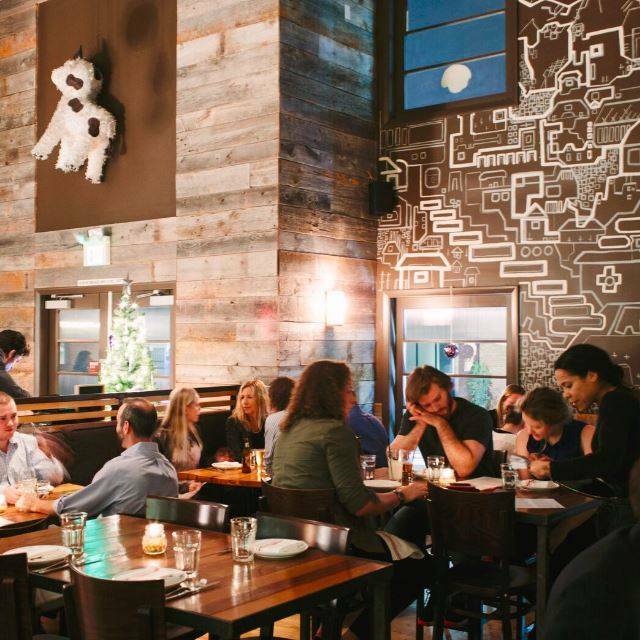 Mexican$$$Beverly / Fairfax / La Brea / Third St.
Picca is a Peruvian cantina, marrying the tradition & culture of Peruvian cuisine with the incredible bounty our home in Southern California offers. 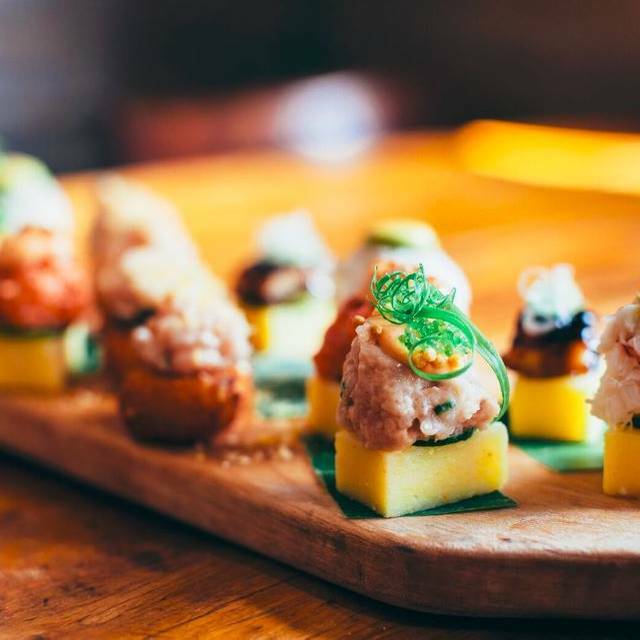 Here you’ll find dishes not only highlighting the classics like anticucho corazon (grilled beef heart skewers) & ceviches, but also some surprises influenced by the diversity of Peruvian culture. From Nikkei to Chifa, Pisco to Callao, our family-style dining showcases all that’s best about Peru. Valet is available. Street parking is limited to meters and permit only. 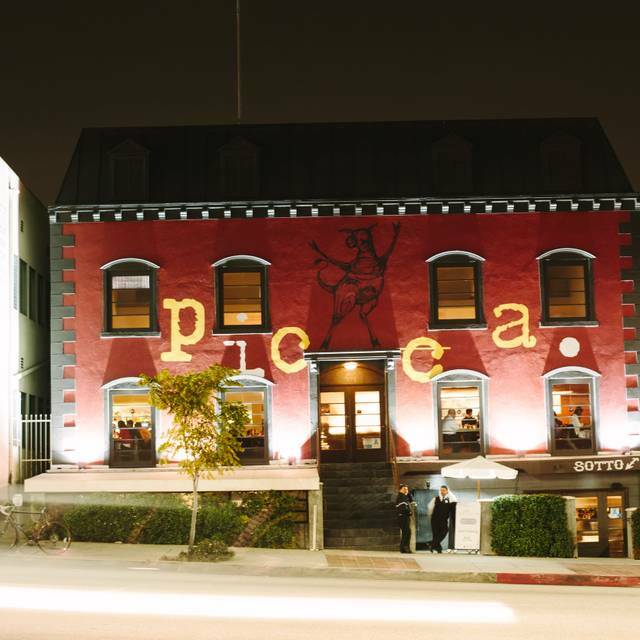 HAVE YOUR NEXT SPECIAL EVENT AT PICCA! OUR INTIMATE 2ND FLOOR MEZZANINE WITH A SEMI-PRIVATE DINING ROOM AND BAR IS PLEASED TO HOST A 10-40 PERSON SEATED EVENT OR UP TO 60 PERSON COCKTAIL PARTY. TO PLAN YOUR EVENT WITH US, PLEASE E-MAIL INFO@PICCAPERU.COM. Picca is now closed for business. 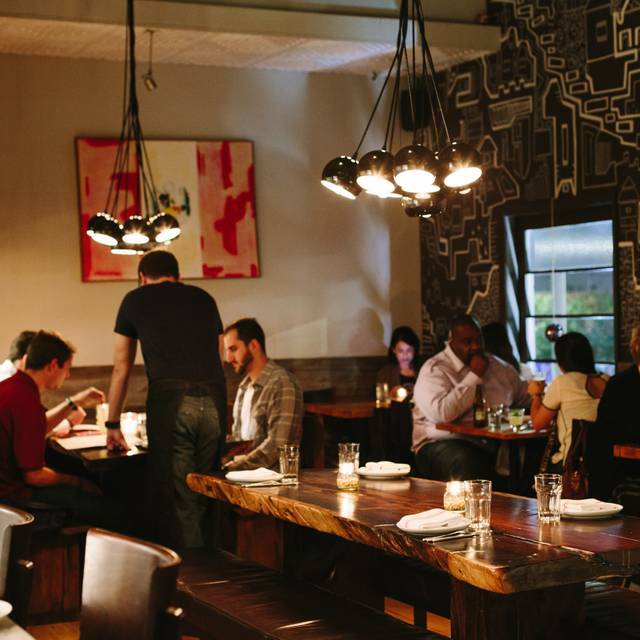 Do not book a reservation for Picca. I'm so sorry to say the food was awful. The ceviche was extremely salty. The potatoes in the papas huancaina were hard. The eggs were runny in the middle. Drenched in sauce. We asked for some bread before our meal - 10 minutes later they brought us cold, stale bread slices. The lomo saltado was ok. Also overly salty and not very generous with the meat. A small bowl of sticky rice to go with the lomo is $4.00. I was so looking forward to trying this restaurant. Sadly, we left very disappointed. Great service. Vegetarian options. Very willing to accommodate preferences. The food is excellent. Highly recommended. I have never had a poor plate here. This was a great way to celebrate my birthday! Great service and awesome tapas style food. Very tasty and creative cuisine. Brought my mom here for Mother's Day but thought it would be ideal for dinner dates with friends. Loved the Peruvian flare with hints of Japanese. The paella had uni stirred within and was delicious! Ceviche topped with fried calamari - great! But the crispy duck in blend of hominy and resoto in green sauce topped it all - Mad Good! I started with this oaxacan (named) cocktail that was fizzy, smoky (peety) and fruity which I really enjoyed. Mom seemed happy too people watching. Parking was a bit of a trick but liked the cafe's facade in bold deep red. We enjoyed trying Picca for the first time. 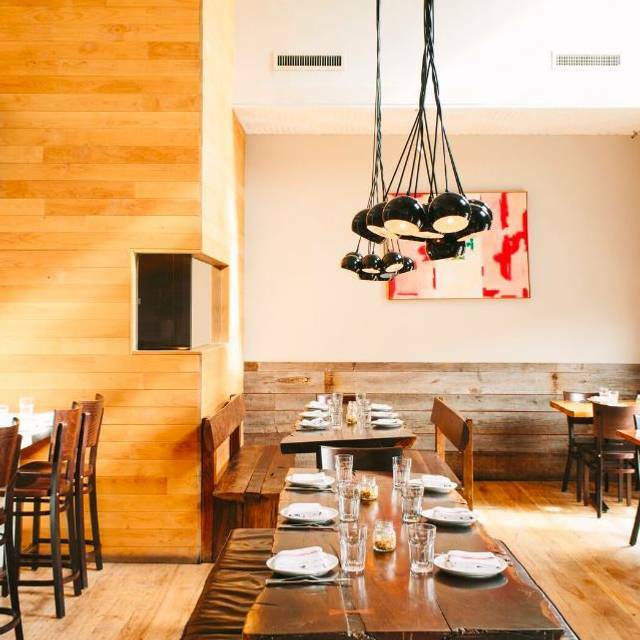 The ambiance is cozy, clean and well-lit. Friendly service. We love the glazed beets and most of the creative dishes on the menu. 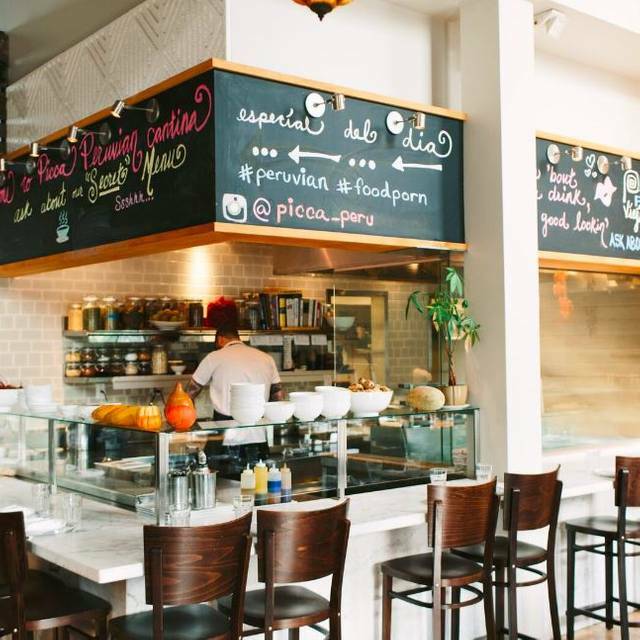 We would recommend Picca to foodies and to everyone. Food wasn't the greatest with very small portions. It would take a very very very special occasion to get me back. My family chose Picca as a surprise spot for my birthday gathering. It was perfect! Wait staff were super attentive and knowledgeable. timing of food perfect. The bartender personalized our drinks- super tasty! The food was unique and delicious! Limited wine list. Wish there were some CA wines on it! No Japanese whiskey - missing the mark there! Noise level like most 'warehouse' style restaurants was loud making it difficult to converse. Very annoying: In small red print that was hard to see on menu - 3% surcharge for 'employees benefits.' PLEASE stop with the political/social statements - raise the prices by 3% and take care of your employees without comment. My husband and I used to love this place but it has gone completely downhill. Food was terrible and service was equally as bad. Will never go back. Great restaurant with cool vibe amazing food and fun staff. We popped in for dinner because it was a good location for the group and we loved it. The Black Cod was one of the best fish dishes I've ever had. The cocktails were excellent as well. Rack of lamb was tasty, but a little on the greasy side. However, overall good experience and quality services. The portions are to small to even share and there were only 3 people in our group. The staff are what make this place great but disappoint with spending a hefty amount and still leaving hungry. The food is delicious just need to make the portions larger. The 5 of us throughly enjoyed the food. Overall it's a great restaurant! 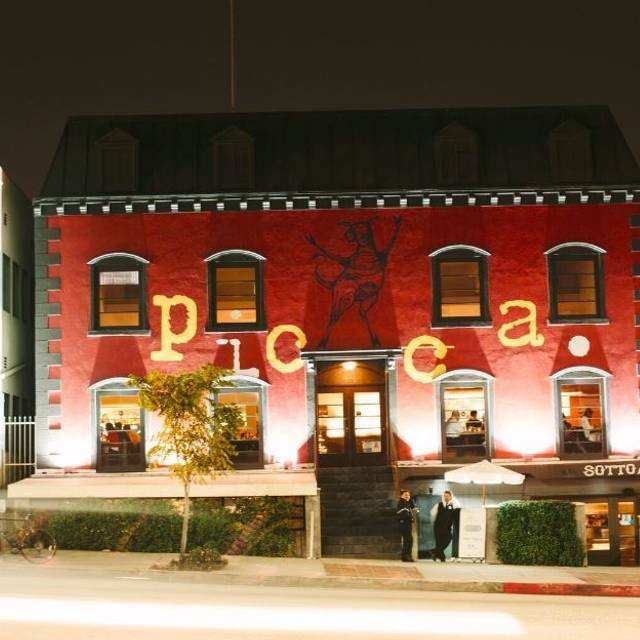 I am Peruvian so I am a little bias but I definitely recommend Picca! The staff was great, neat decor and ambiance. Our waiter (Harrison) was professional. The food was eh... I have had much better Peruvian food, not impressed. Best Peruvian place I've had. 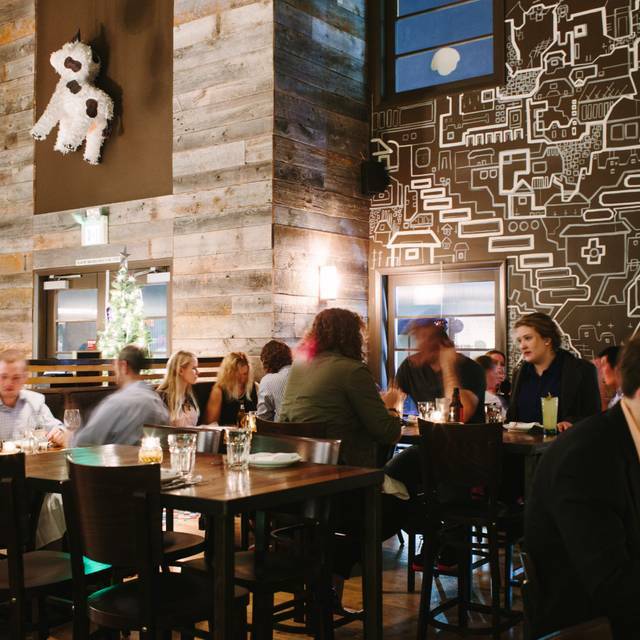 Great atmosphere and the tapas style dinning is great for a date or dinner and drinks. I've absolutely LOVED Picca since the first time I tried it. 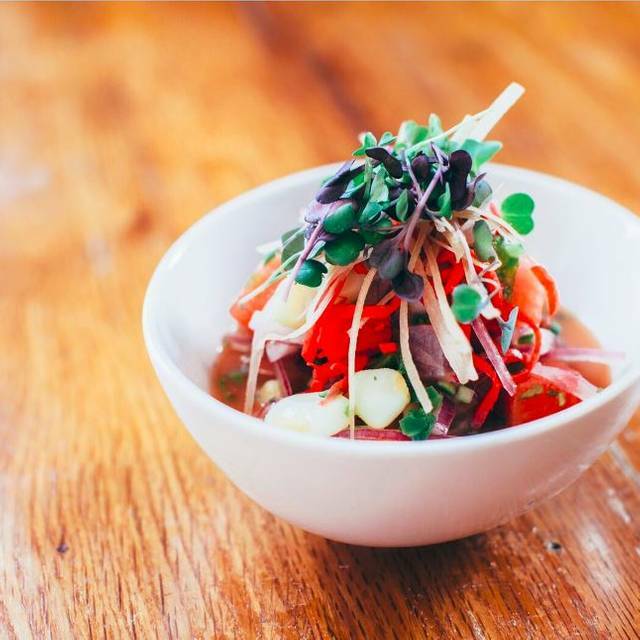 The chefs create an amazing combination of Peruvian and Japanese cuisine. Used to be one of my very favorite places but this time it felt like the kitchen was cutting budget .... the meat dishes were stingy and the garnishes took over the actual dish....the service was good but the food was not as good as what we were used to get here. We paid 600 dollars for a group of 6 with two kids and did not get our money's worth. The food was outstanding! The service was friendly and efficient. I'm coming back! Of the 4 choices we ate, 2 were very good, the lamb ribs and the ceviche. The pulpo was too much Serrano sauce, the paella was very wet rice and seafood was not seasoned enough. The waiter was very condescending saying "you made the right choice". Maybe because she sees 2 older asian ladies in casual clothes who just came from a spa. We are foodies, tech executives who traveled all our lives. My 30 year daughter recommended this place and I told her it was a disappointment. The tables for 2 were so close to each other, you hear the conversations of your next table so easily in spite of the whole noisy ambiance. I will let my friends know as well and my second daughters friends who all love to eat great food. Good food and excellent service. I've been here before and would go back. Amazing food. The ambiance is dark but casual. We ordered 7 dishes, which all were delicious. The duck rizzoto with the green sauce was amazing. Will definitely be coming back! The food and service were great. However, it's very noisy and I found that the difficulty having a conversation detracted from my overall experience. I was there on a Saturday night - maybe a weeknight would be better. Although it was delicious, I probably won't return because of the noise level. Excellent meal. We ordered dishes from each section of the menu and enjoyed every one of them. All were great to share. We particularly loved the mussles, the fluke and the paella. The halibut ceviche was delicious as well. The food and ambiance was great. First time there and will definitely go back! Had a terrible experience at the door. The hostess had apparently given away our table for 2 at 7:43PM since our reservation was at 730PM. She agreed to give us a table but only if we left by 830. It was my friend's birthday. I accepted that option after asking for the manager and the hostess told us that there was no manager present tonight (Monday). At 830PM half the tables were still empty. We felt rushed throughout our meal. Our waitress and the rest of the staff were great. The food was also good. This why I am still giving most stars for the review. The experience at a restaurant starts with the hostess. She was not friendly at all. Please try to be more respectful of your guests going forward. Very disappointing. Food was amazing, the scallops and the seafood Paella were the best thing we ordered! Despite having made a reservation a week in advance, they only offered bar type seating. It wasn't very comfortable and it felt like we were tucked away in a corner, so we probably won't come back. Nothing wrong with the food or service, though.